Looking for turn key...this home may be for you! 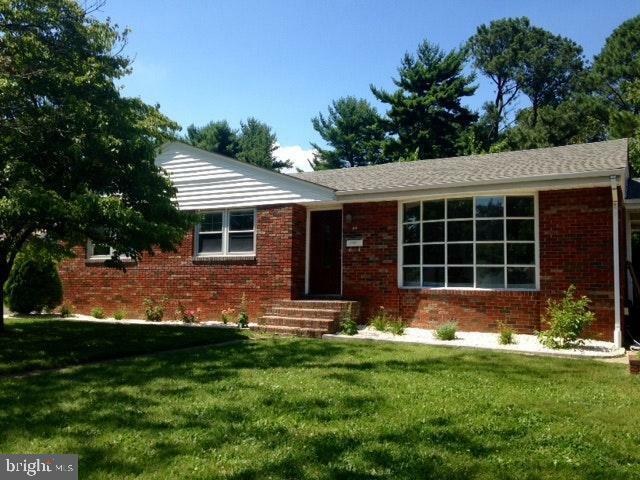 This beautiful rancher with tons of natural light has newly refinished hardwood floors. New kitchen from top to bottom with recess lighting, tile floor, granite counter and shaker white cabinets. Bathroom shines with marble tiled shower and double vanity. HVAC, roof and windows all replaced in 2017. Finished basement with family room area, laundry, full bathroom and extra bonus room that would make a great office or 4th bedroom. So many extras all have to do is move in!